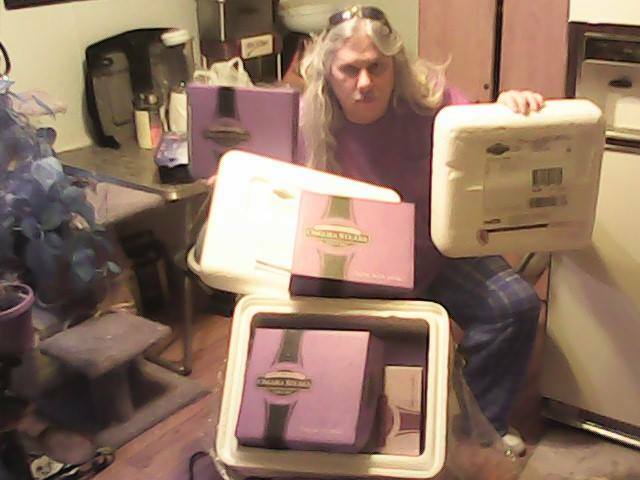 Home / Y’all can’t get enough of these Omaha Steaks Packages! 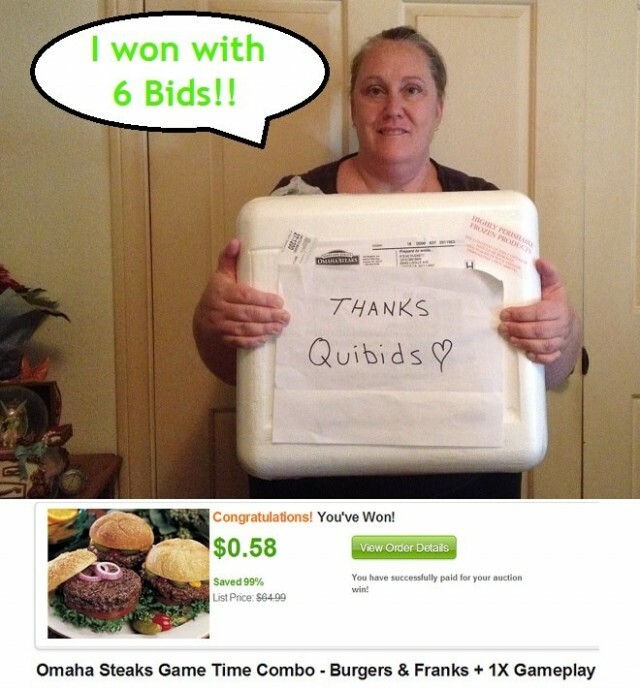 We already know you guys are crazy about the Omaha Steaks on QuiBids, which is why we want to give you the opportunity to save even more on one of these packages. Over the next few days (from now until May 13th), you’ll get to enjoy special reduced pricing on certain OS packages listed below. Click on each item’s image below to go to the its product page. 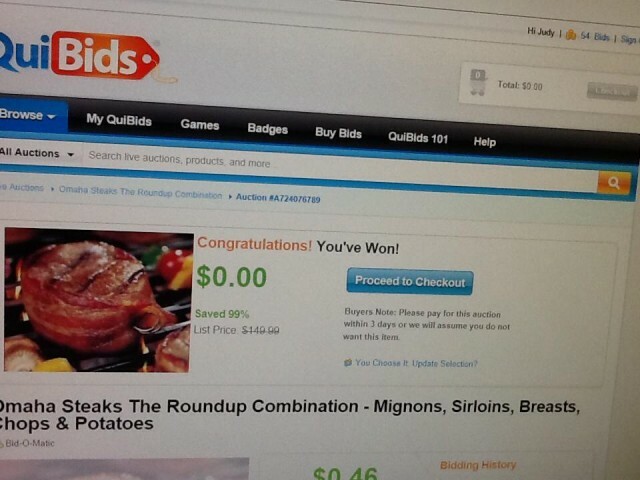 From there you can choose to Buy Now and get free bids with your purchase, or you can see upcoming auctions to add to your Watchlist. 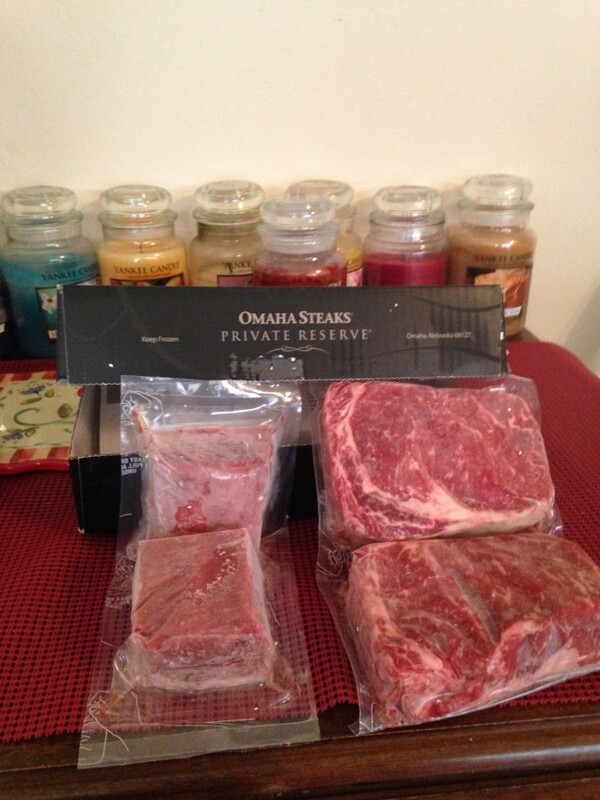 So what are the discounted Omaha Steaks packages available to you? Keep reading to see each OS combo on sale. 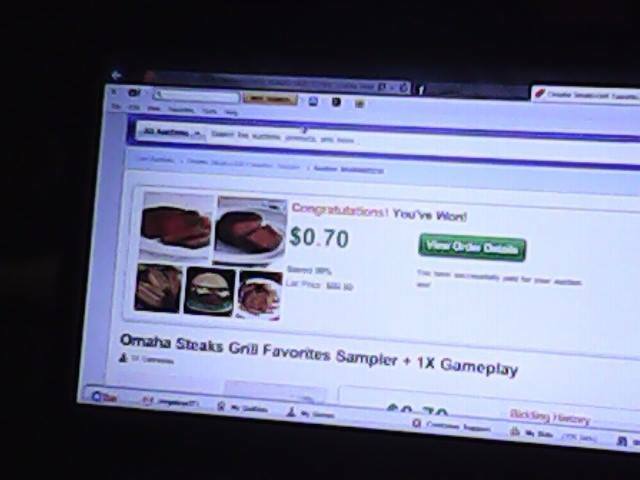 Click here to browse the entire Omaha Steaks assortment on QuiBids. If you like to tailgate, you’ll love this combination that is perfect before or after your team’s big win! 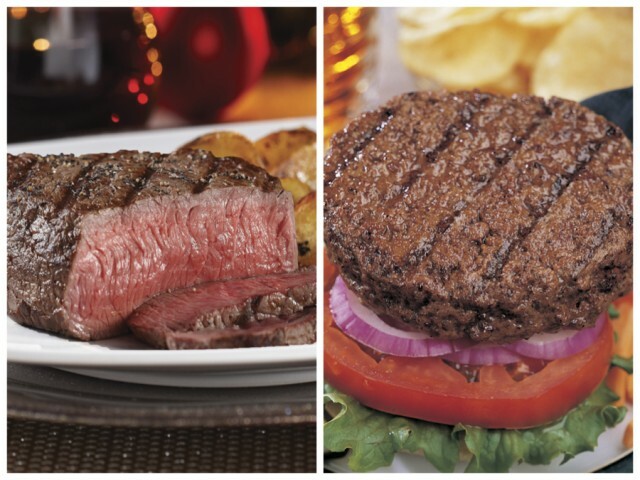 Start with our tender Filet Mignons and Lean and Beefy Top Sirloins. 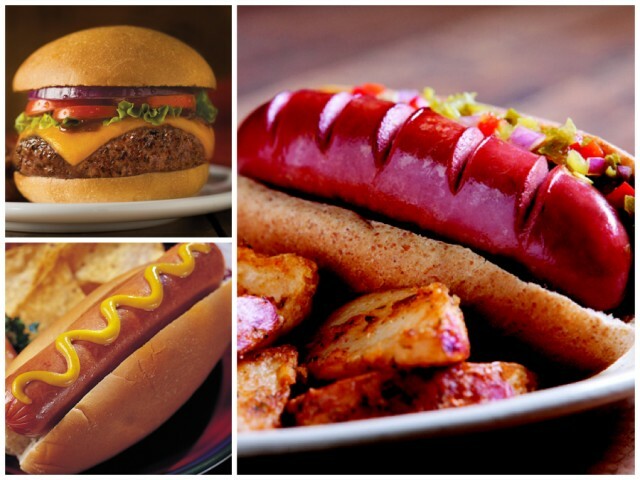 Then make sure you have plenty of buns for Omaha’s Burgers, Franks, Bratwurst and Polish Sausage. Click the photo to go to the item’s Product Page. Score! 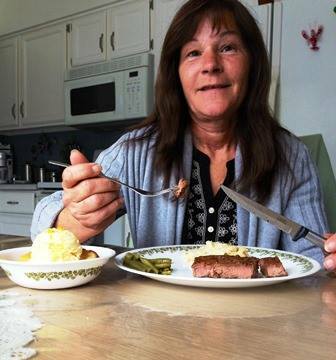 Omaha Steaks Top Sirloins have a hearty steak flavor that you can’t find anywhere else. Lean, firm and full of flavor these steaks are a true grilling sensation. 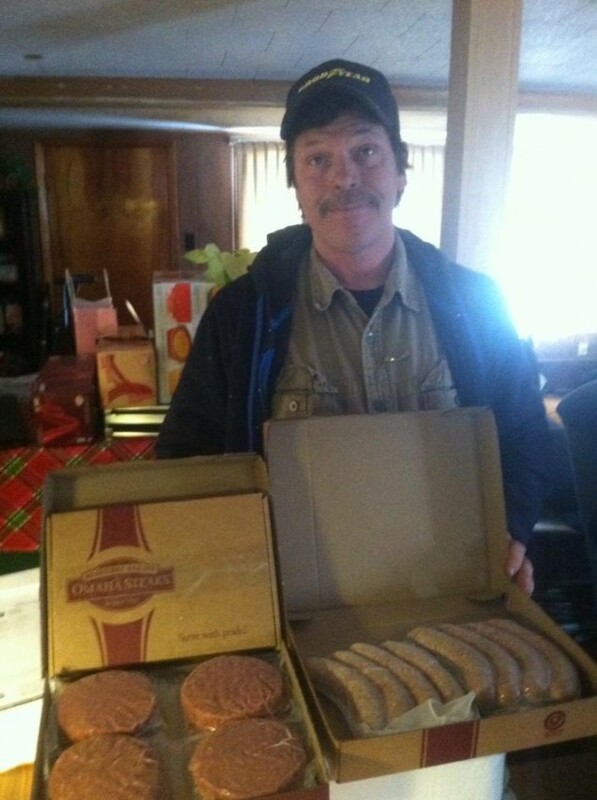 Patties ground from Omaha’s own steak trimmings for that grain-fed flavor you hunger for! Order plenty…Because once you savor this hearty taste no ordinary burger will ever do. 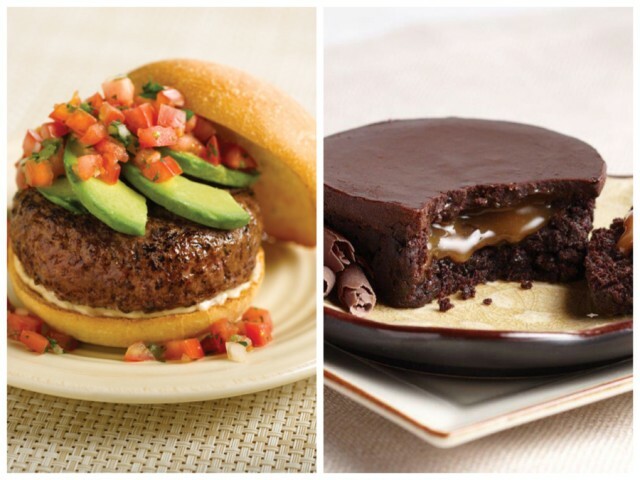 The 12 Sea Salt Caramel Brownies make a perfect dessert after you enjoy having the twelve 4 ounce Steak burgers. 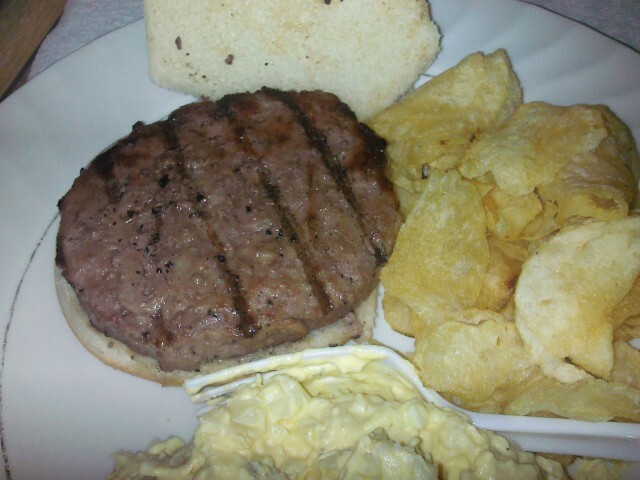 The burgers are perfect for nearly any cookout. From holiday celebrations, to game day cookouts, these Omaha Steak Burgers are the perfect burger to grill. 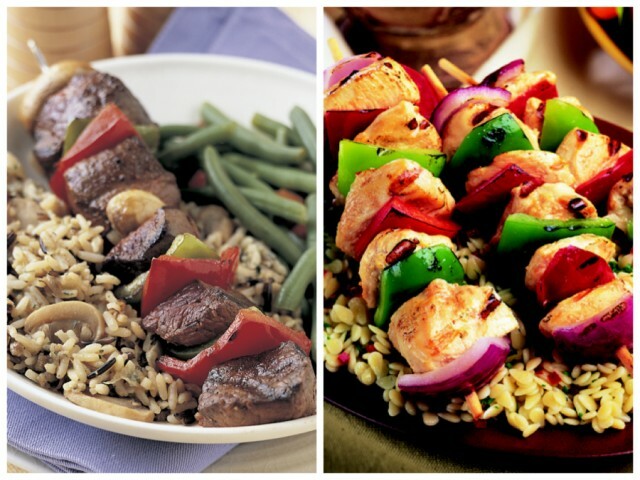 Do you love Kabobs? 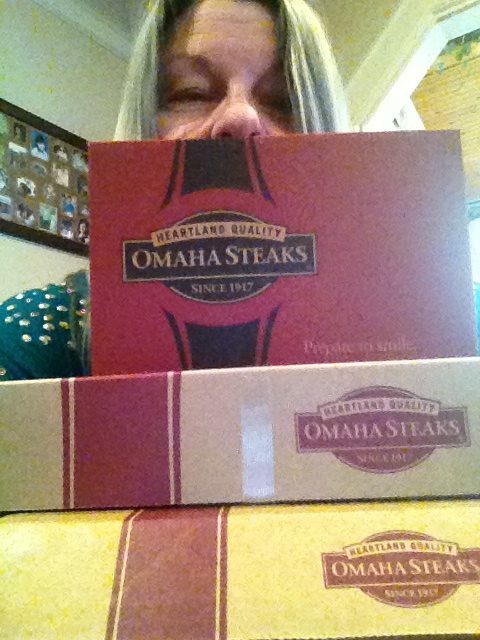 Then don’t miss this Omaha Steaks Kabobs package which includes both tenderloin and chicken kabobs. 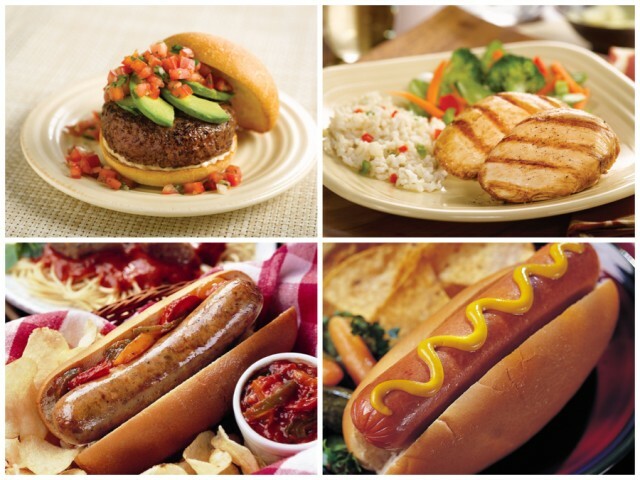 Let this Omaha Steaks package help you plan the ultimate backyard BBQ this Summer! This is the ultimate package for your next cookout this Summer. 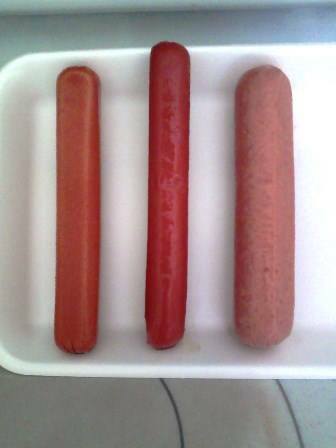 Eight (8) 2.5oz Old World Beef Franks. Those are the deals! 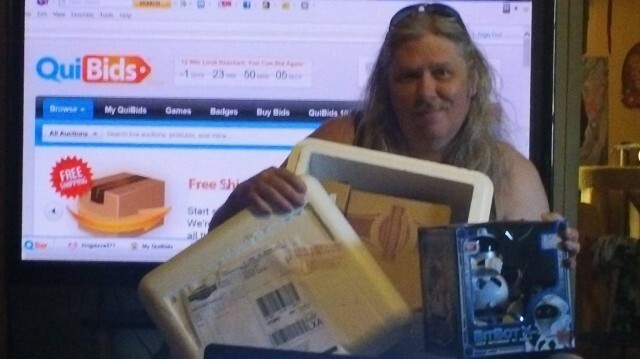 Be sure to get your discounted OS package by May 13th to take advantage of the discounted Buy Now price in addition to ensuring you get your package by Memorial Day. 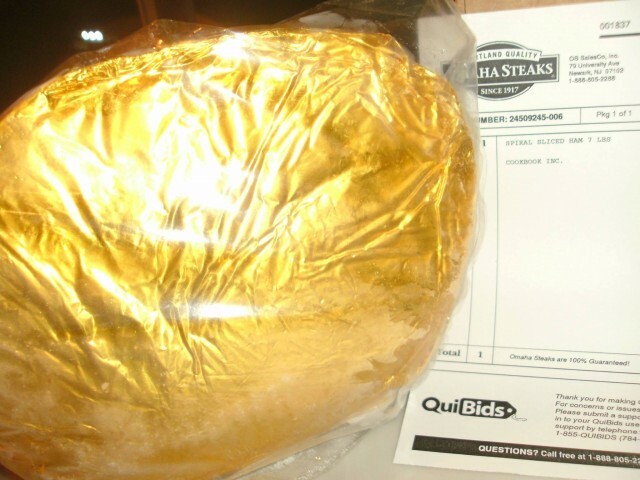 Why should you buy Omaha Steaks? We would tell you the answer to this, but we feel it would be more effective if we showed you. 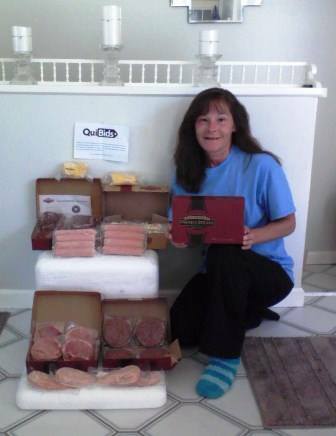 Below are some happy QuiBidders sharing their experiences on our Facebook page with Omaha Steaks over the past few months. 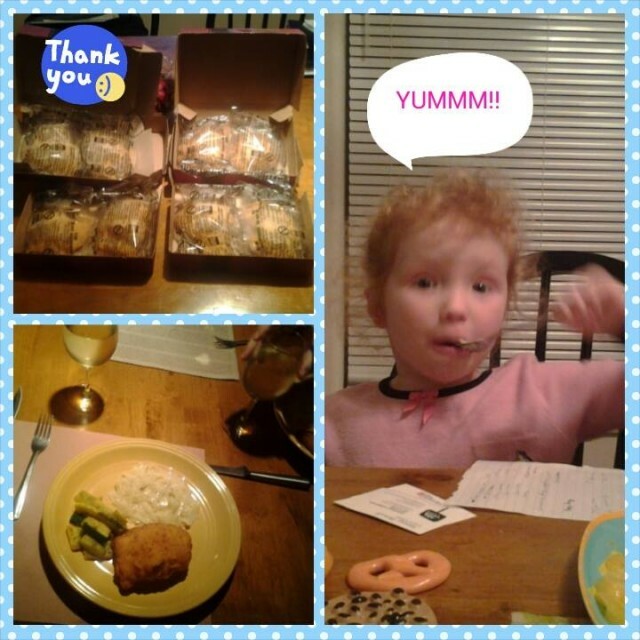 We had previously had the Gourmet Stuffed chicken Sampler and had given each a two thumbs up. 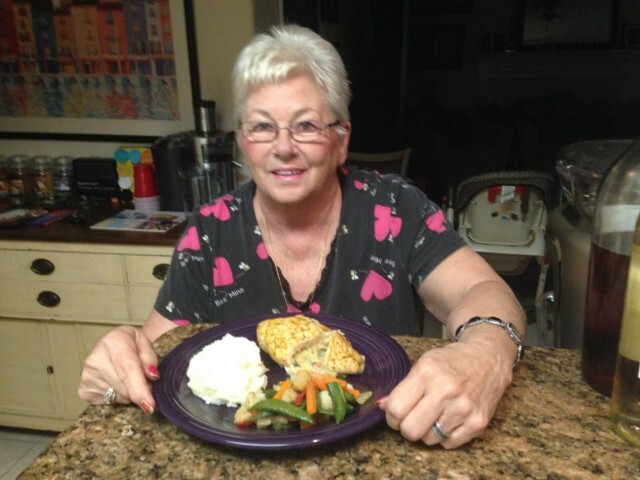 The Artichoke Parmesan Stuffed Chicken Breasts were a new taste treat! 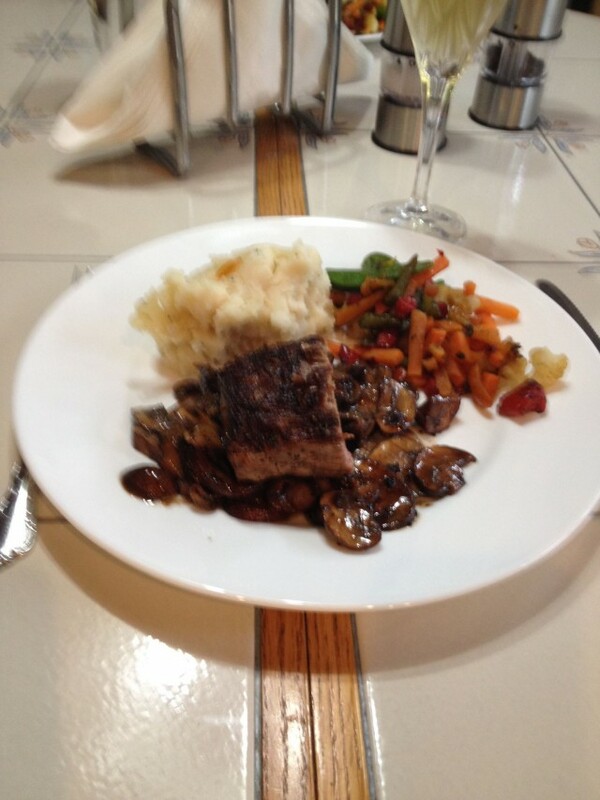 The 7.5 oz portions are definitely more than ample for even the heartiest of appetites, and each of these will be a new, savory main course that you would be unlikely to prepare for yourself. Bake in the oven at 400 degrees for 40-45 min. from frozen–nothing more to do! These are “guest worthy” for sure. The Chicken Cordon Bleu is still our favorite, but each one was excellent! 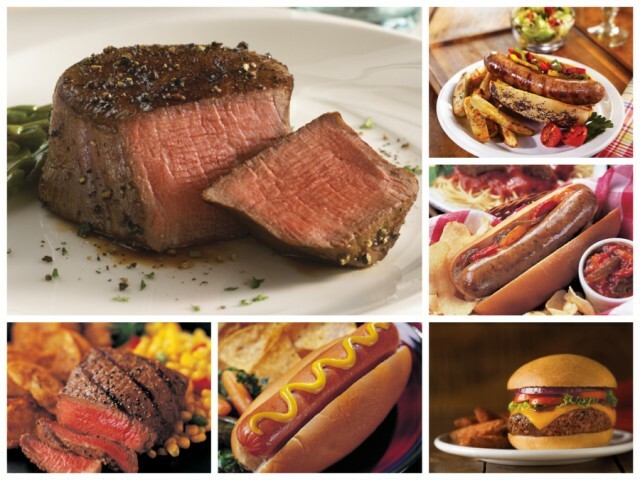 Do you have any experience with Omaha Steaks? Leave a comment and let us know what you think! 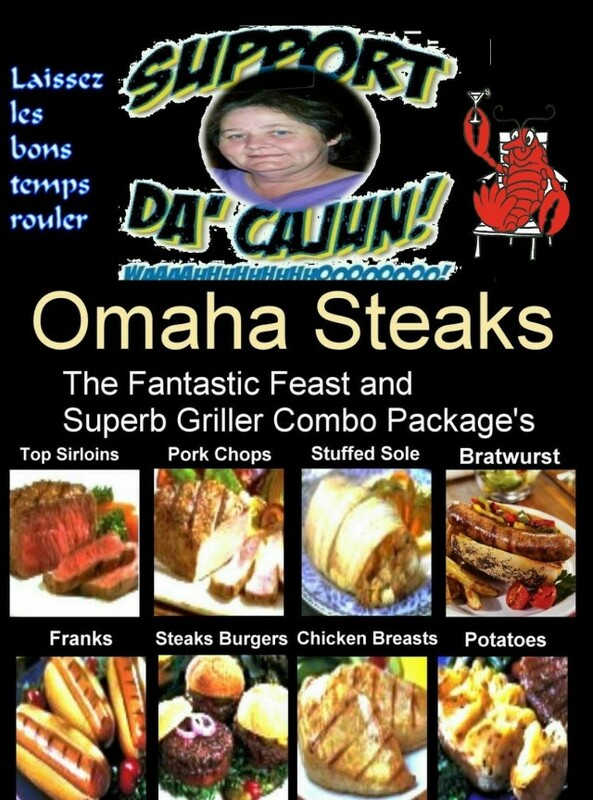 The reduced price Omaha Steak packages above are only available to US bidders on the dates of May 7 – May 14, 2014. Orders must be placed by May 13th to ensure you receive your item by Memorial Day.